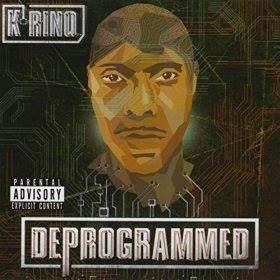 K-Rino - Deprogrammed (2014) Out now! K-Rino is one of the most hard-working emcees, and guess what? 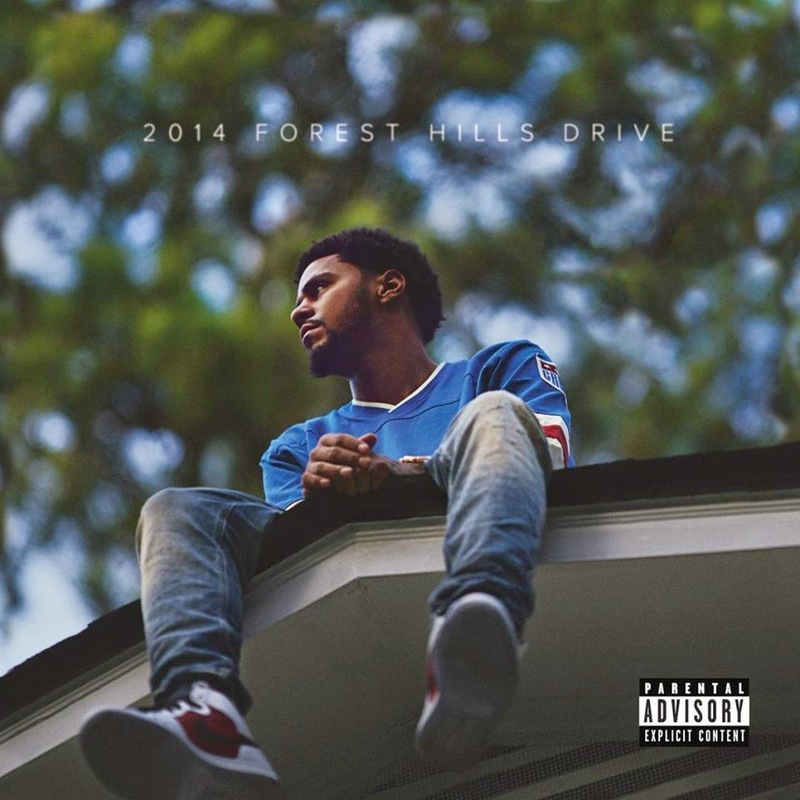 He's back with another lyrically strong album. 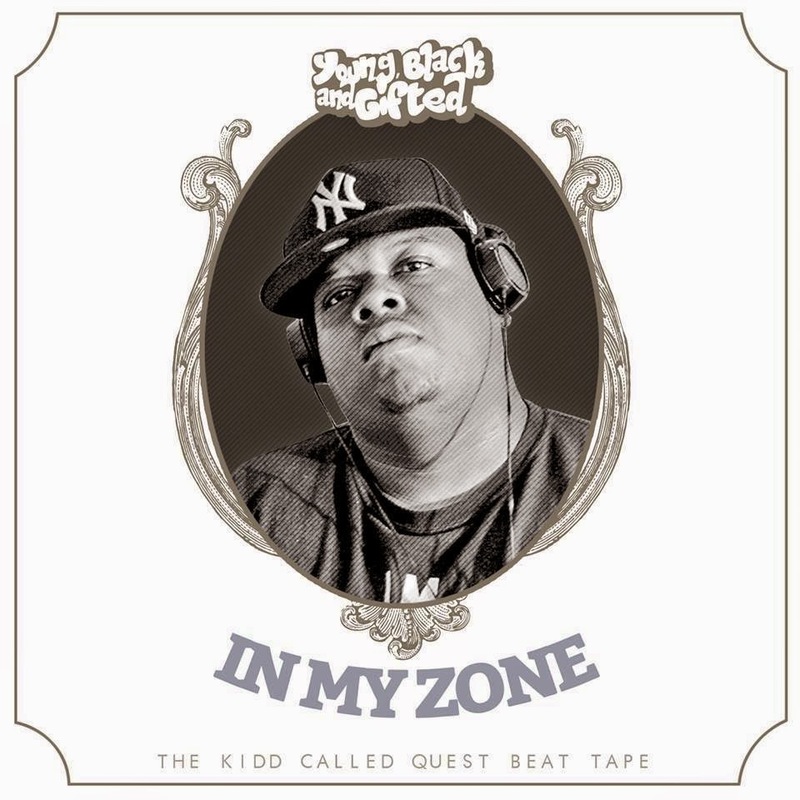 His brand new album entitled "Deprogrammed" was released in September through Black Book Int./SoSouth. The Regiment (OSI & IseQold) & Random - A Gamer's Anthem EP (2014) Out now! 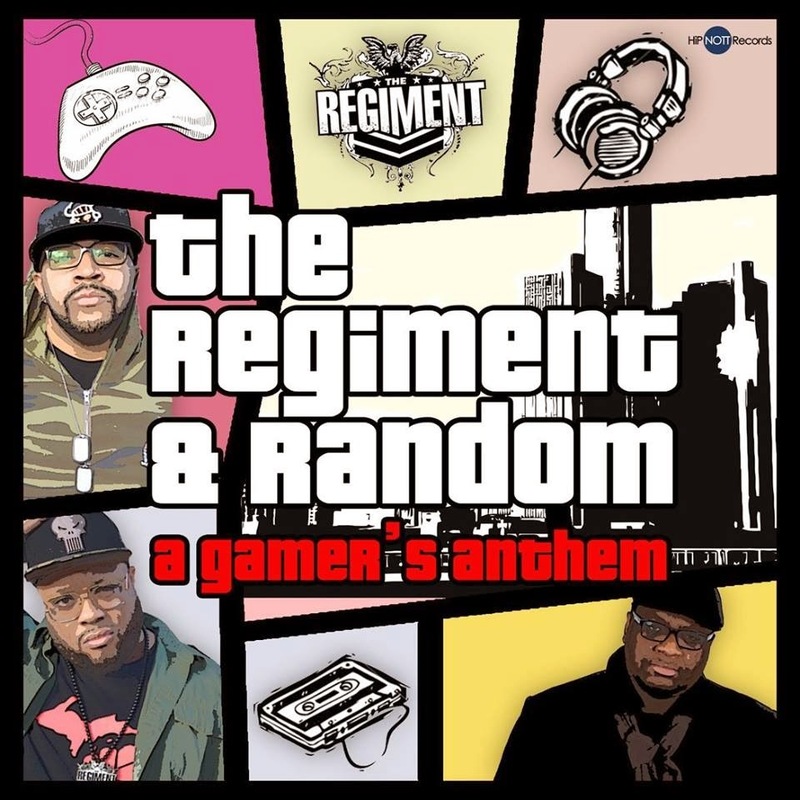 The Hip Hop duo out of Detroit, The Regiment teams up with producer and emcee Random aka MegaRan to release this project entitled "A Gamer's Anthem". The EP consists of six tracks, produced by these artists: DCT, DJ DN3, El Huervo, Mr. Throwed, Random Beats, and Raze Brooks. 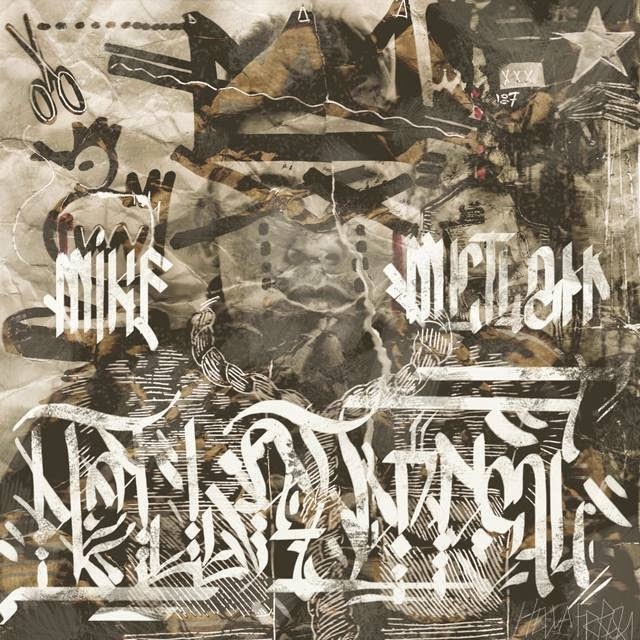 Mike Mictlan of Doomtree - HELLA FRREAL (2014) Out now! Mike Frey, and Red Velvet Beats. 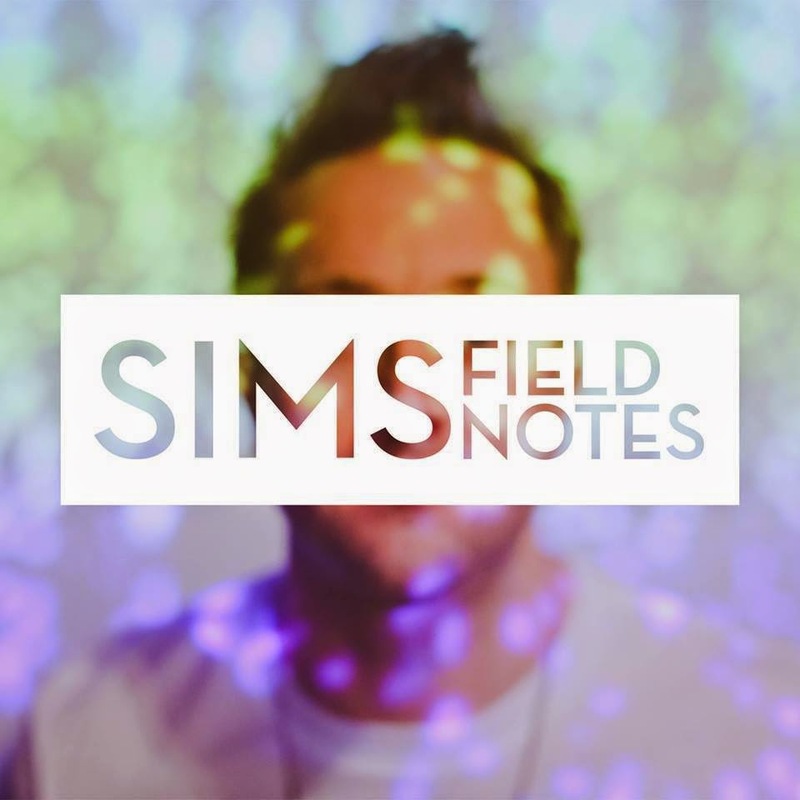 Sims of Doomtree - Field Notes EP (2014) Out now! Sims of Doomtree releases his brand new seven track-deep EP entitled "Field Notes" through Doomtree Records. 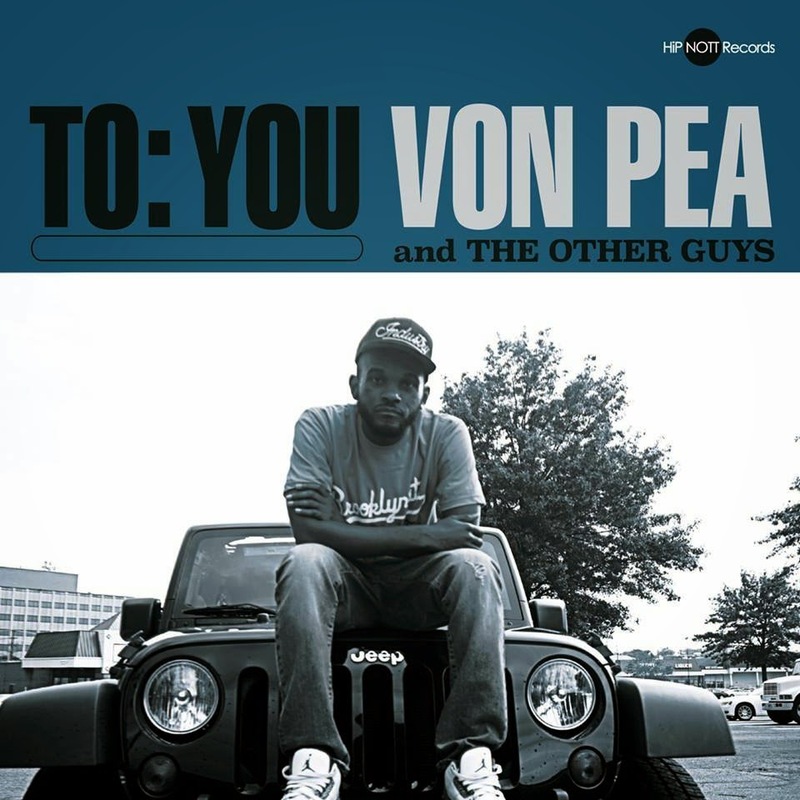 The album offers guest appearances from artists such as: Astronautalis, and productions from: Cecil Otter of Doomtree, ICETEP, Paper Tiger of Doomtree, and Plain Ole Arson. 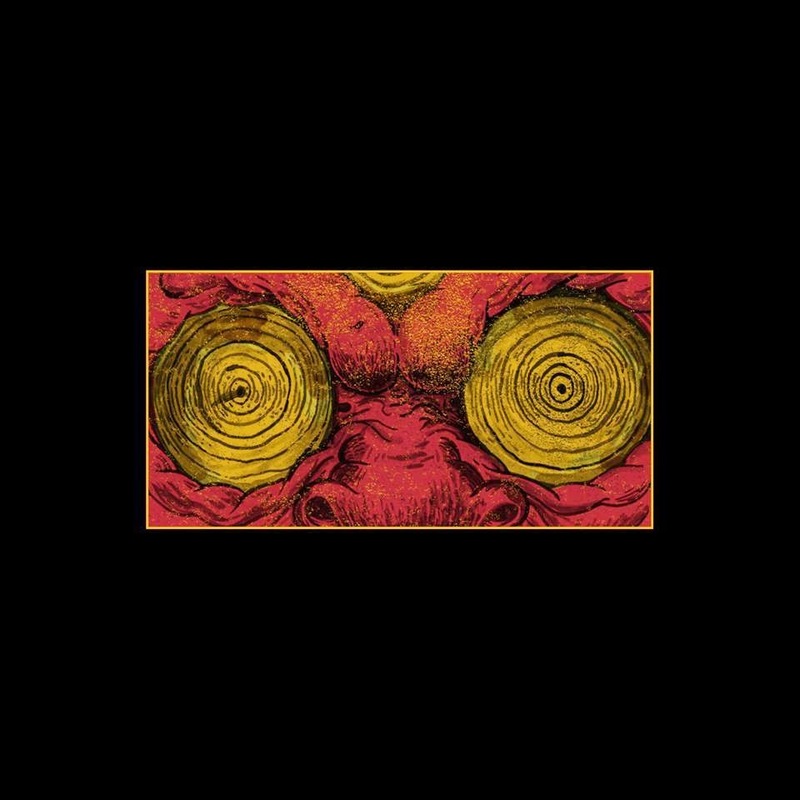 Black Milk - If There's A Hell Below (2014) Out now! Ab, Blu, Bun B of UGK, Gene Obey, Mel, Pete Rock, and Random Axe (Sean Price of Heltah Skeltah, Black Milk, & Guilty Simpson). Entirely produced by Black Milk. 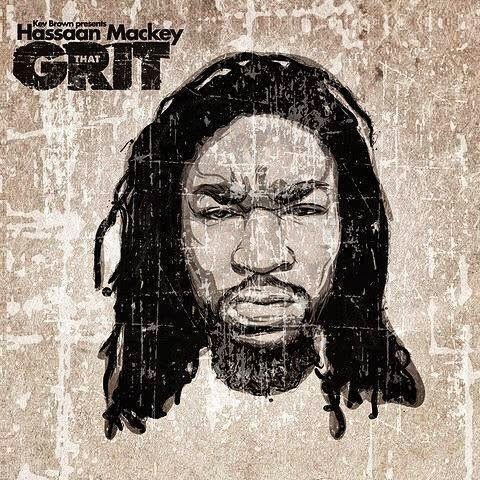 Hasan Salaam of The Reavers - Life In Black & White (2014) Out now! 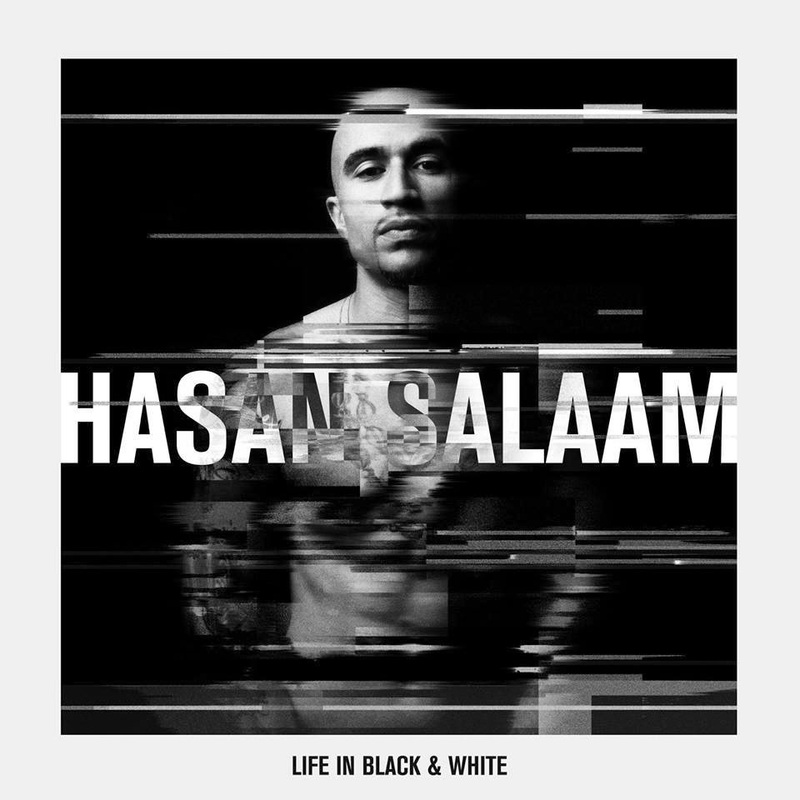 Hasan Salaam of The Reavers releases his brand new solo album, entitled "Life In Black & White" through Viper Records. 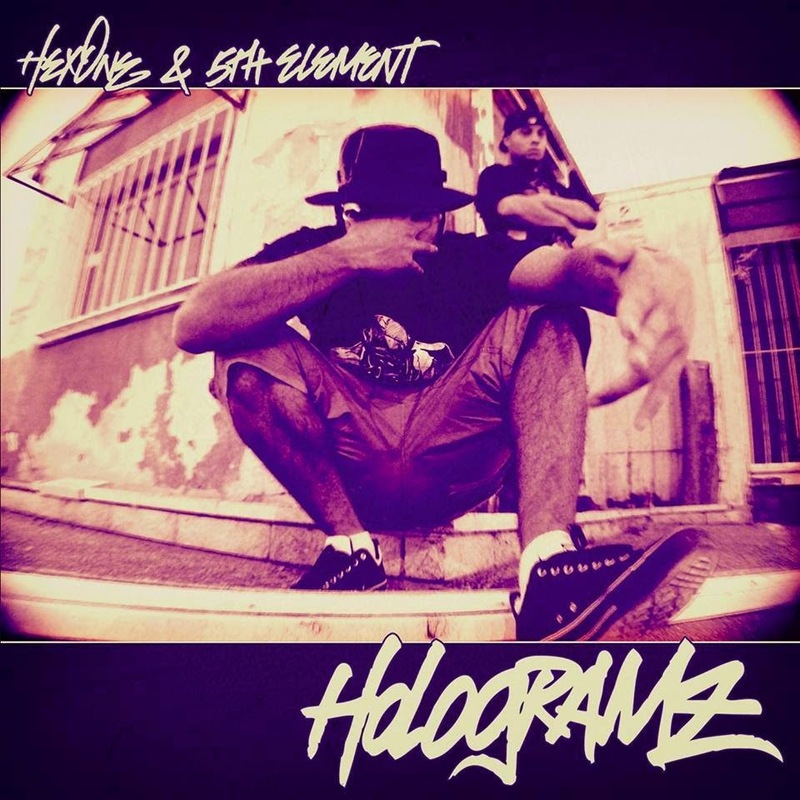 The album consists of 17 tracks, and offers guest appearances from artists such as: Immortal Technique, Hezekiah, Kendal Good, Drue Davis, and Maya Azucena. 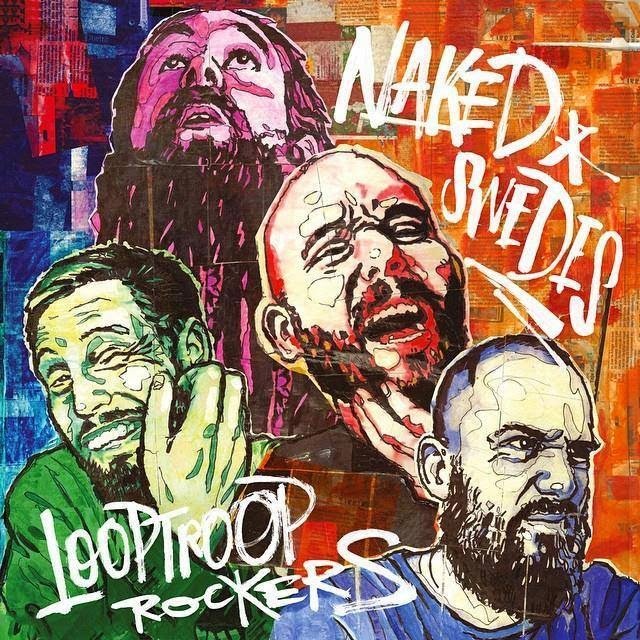 Looptroop Rockers - Naked Swedes (2014) Out now! CunninLynguists, Natti of CunninLynguists, Sabina Ddumba, and Seinabo Sey. 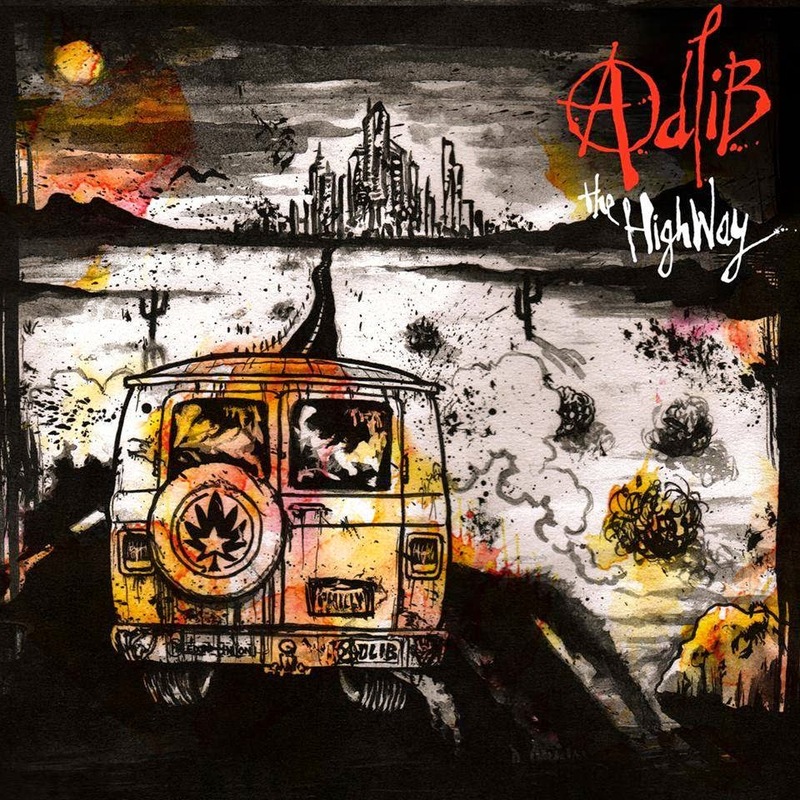 Adlib - The HighWay (2014) Out now! Adlib releases his brand new album entitled "The HighWay" through The Last Man & Sensi Starr Records. 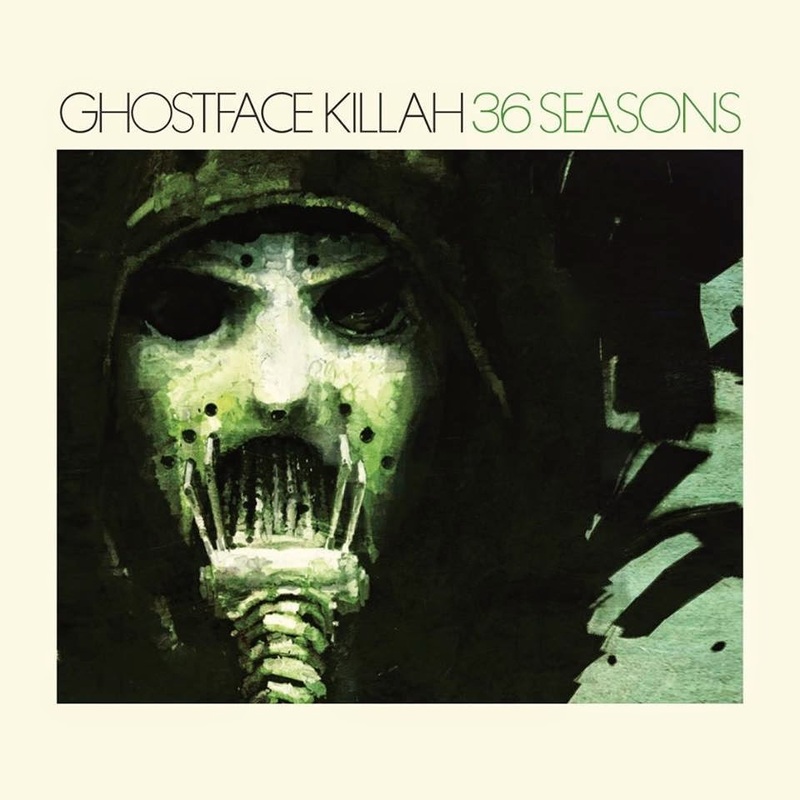 The album offers guest appearances from artists such as: Ali Armz, J.O., The Last Man, Jessica Lamb, Madchild of Swollen Members, Shabaam Sahdeeq of Polyrhythm Addicts, and UG of Cella Dwellas. 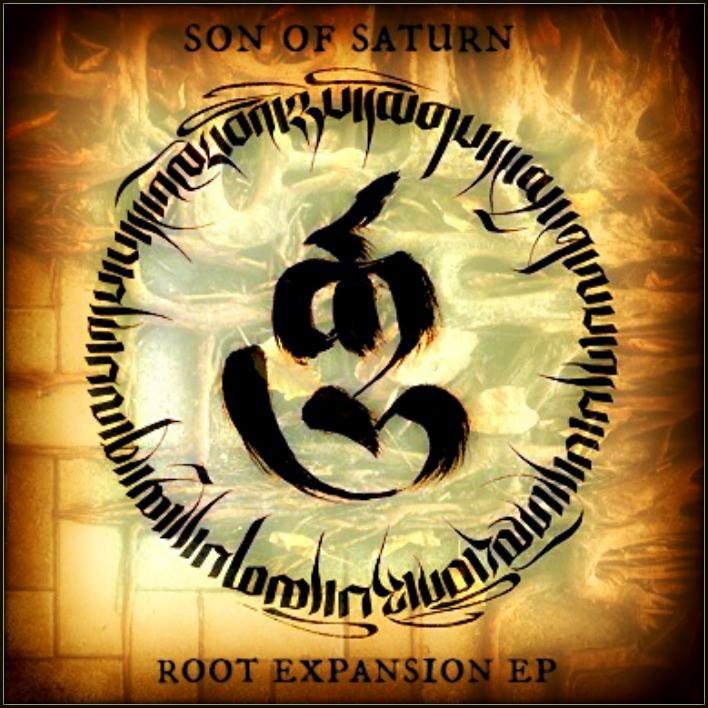 Productions from: Ali Armz, Diox, Master Sihn, Rob The Viking of Swollen Members, Velvet Sick, and Viktor Ax. 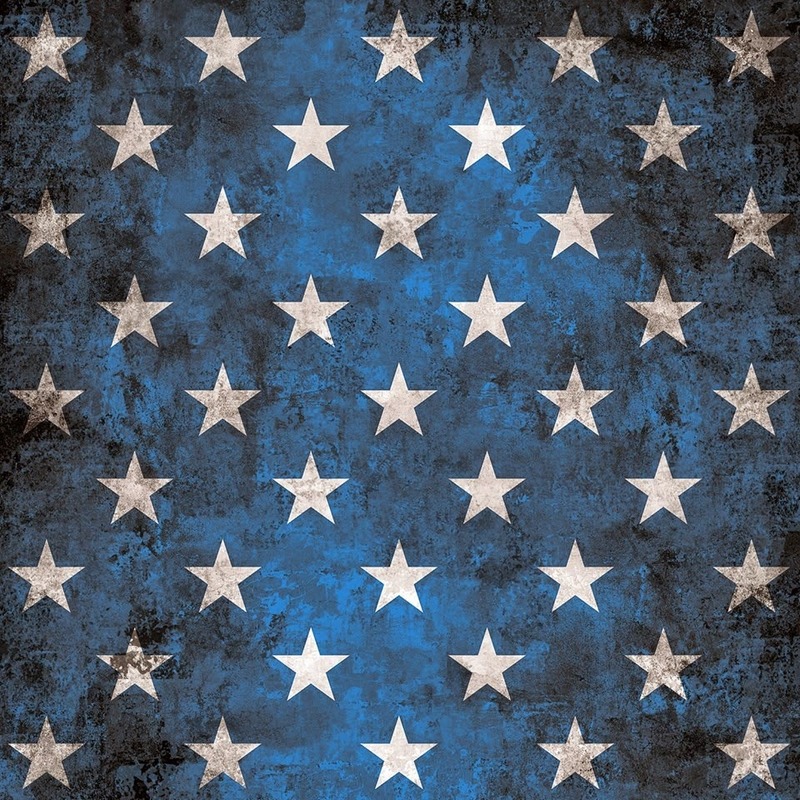 Apollo Brown & Ras Kass - Blasphemy (2014) Out now! 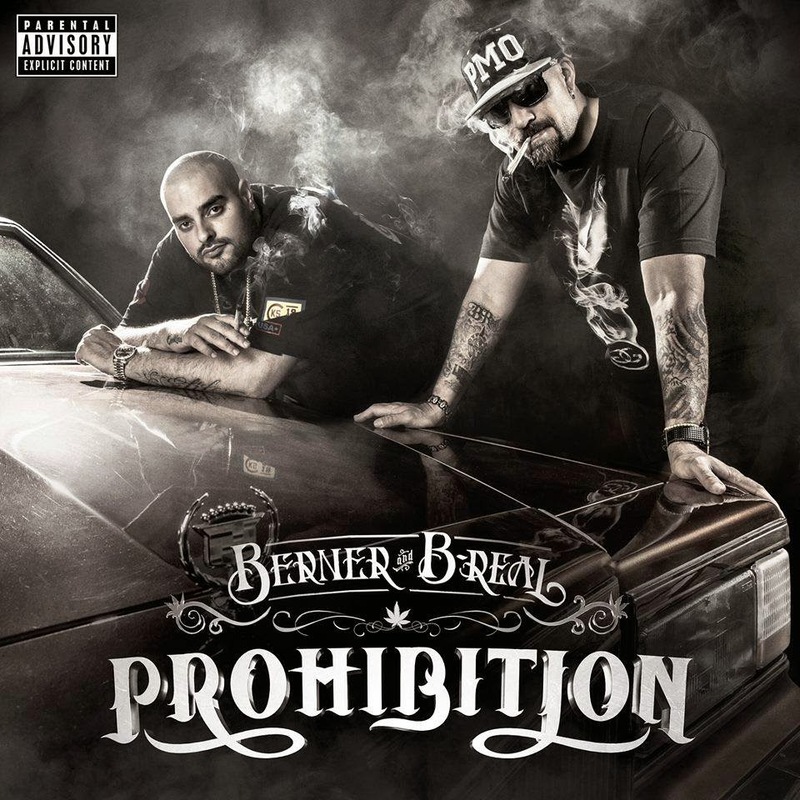 Berner & B-Real of Cypress Hill - Prohibition (2014) Out now! Berner & B-Real of Cypress Hill releases their brand new collabo-album, entitled "Prohibition", through Bern One Entertainment. 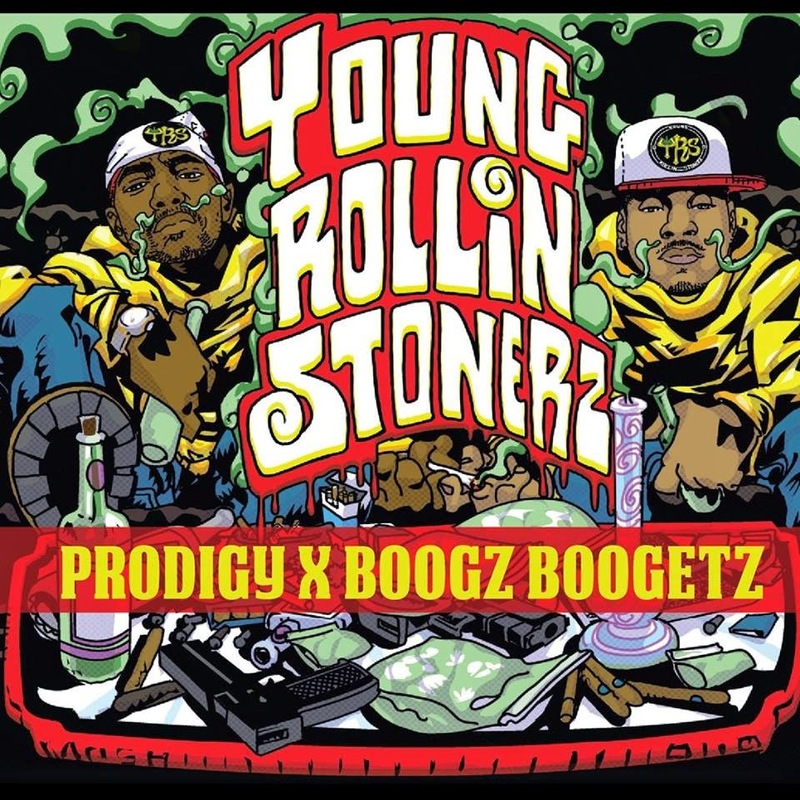 The album consists of eight tracks, and offers guest appearances from artists such as: Snoop Dogg, Vital, Devin the Dude, Wiz Khalifa, and Demrick. 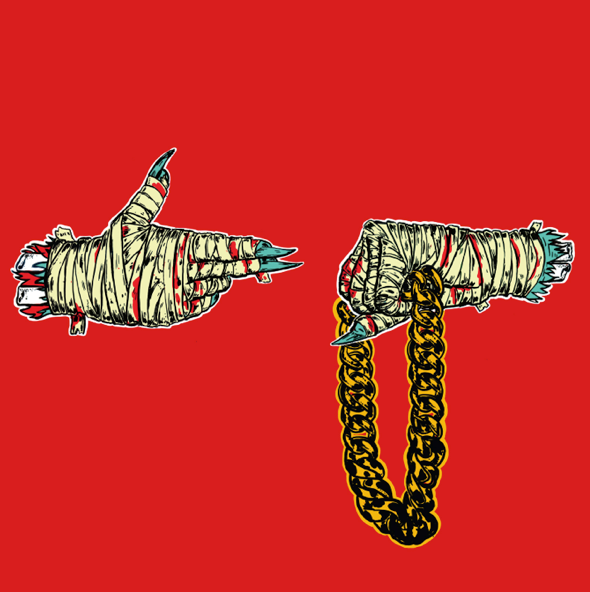 Run The Jewels (Killer Mike & El-P of Company Flow) - Run The Jewels 2 (2014) Out now! El-P of Company Flow, Little Shalimar, and Wilder Zoby. Lone Ninja of Twin Perils - Wave of Carnage (2014) Out now! 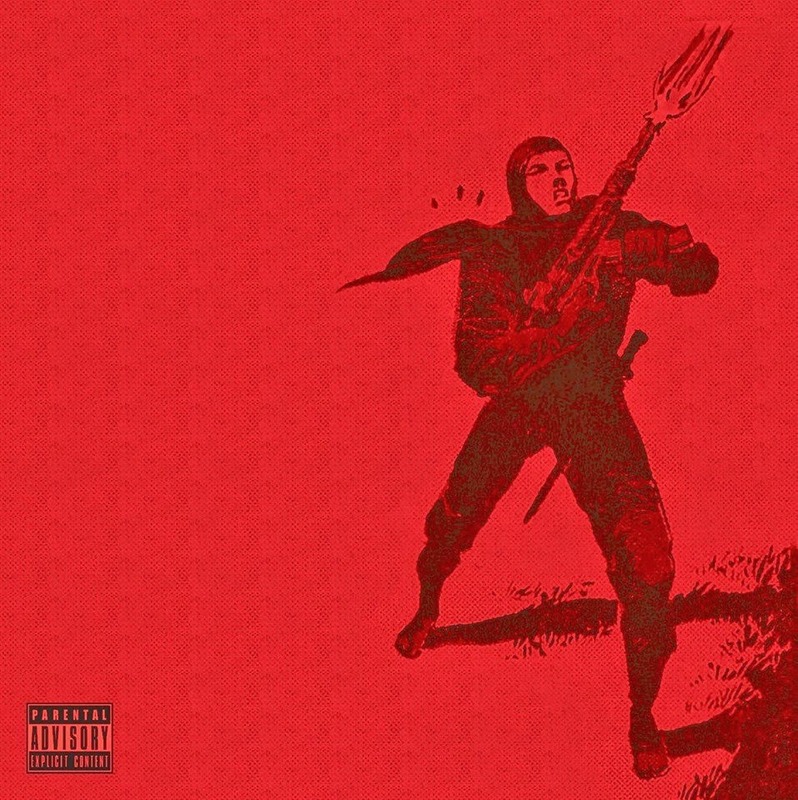 The (Lone) Ninja is back with another strong hip hop record! The highly anticipated album "Wave of Carnage" released through Holographic Pagoda Recordings, consists of 12 tracks and offers guest appearances from artists such as: DJ TMB. Entirely produced by JBL The Titan. 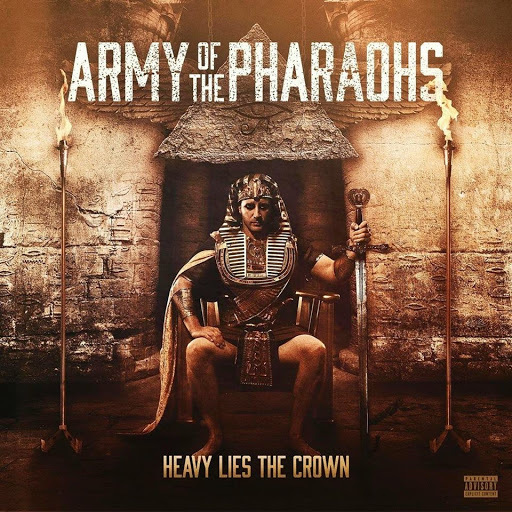 Army Of The Pharaohs - Heavy Lies The Crown (2014) Out now! 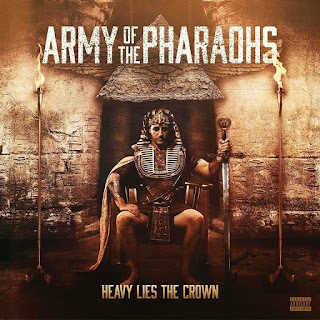 Army Of The Pharaohs (Vinnie Paz, Esoteric, Outerspace, Apathy, Celph Titled, Reef The Lost Cauze, & King Syze) is current with their fifth studio album - and their second album this year: "Heavy Lies The Crown", released through Enemy Soil Records. 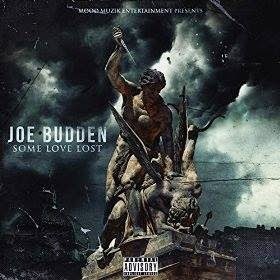 The album consists of 14 tracks, and includes appearances and guest features like these: Apathy, Blacastan, Block McCloud, Celph Titled, Crypt the Warchild, Demoz, Des Devious, Esoteric, King Syze, Lawrence Arnell, Planetary, Reef The Lost Cauze, Vinnie Paz, and Zilla. 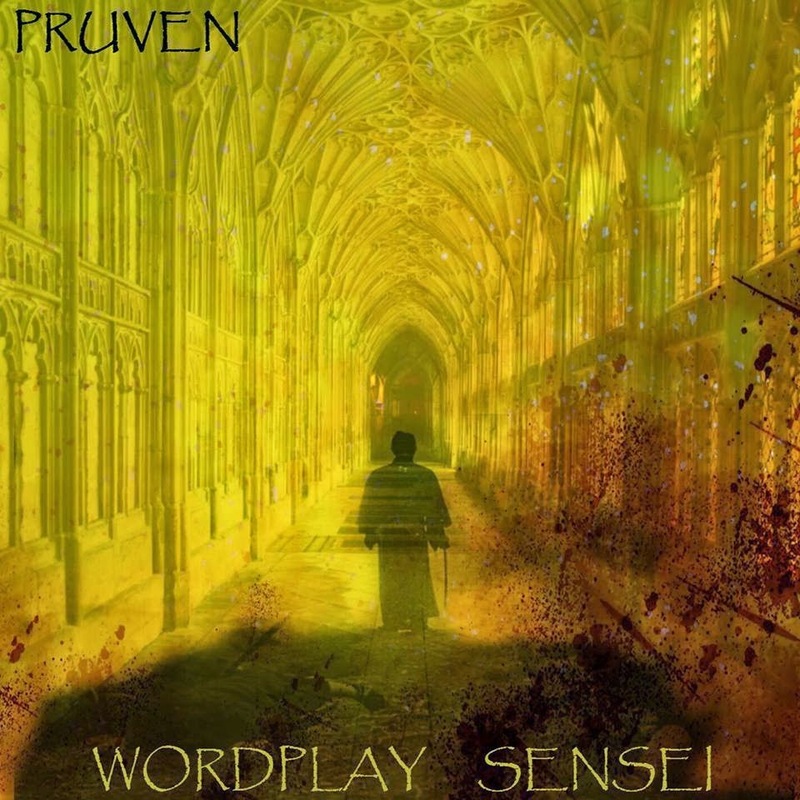 Productions from: 7L, Beatnick Dee, C-Lance, DJ Skizz, Frank Dukes, Juan Muteniac, Kevin Lavitt, MTK, Nero, Shuko, Stu Bangas, Todd Spadafore, and Twiz The Beat Pro. 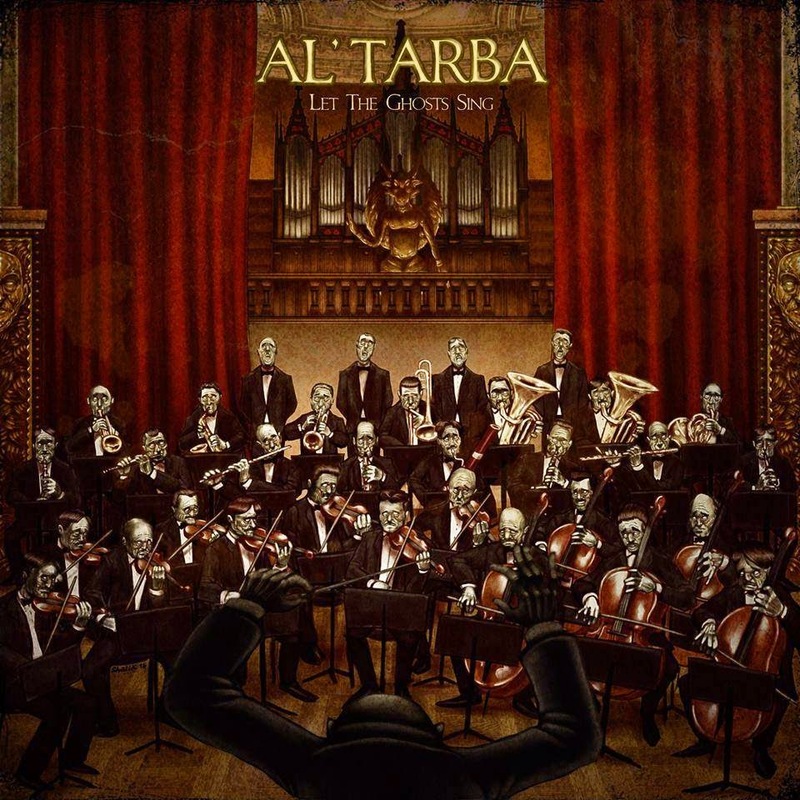 Al'tarba - Let the Ghosts Sing (2014) Out now! Sing", released through Jarring Effects Label. The album consists of 14 tracks, and offers guest appearances from artists such as: Danista, Bonnie Li, Jessica Fitoussi, Bekay, Paloma Pradal, Lateb, and DJ Nix'on. Fliptrix w/ Molotov - Polyhymnia (2014) Out now! 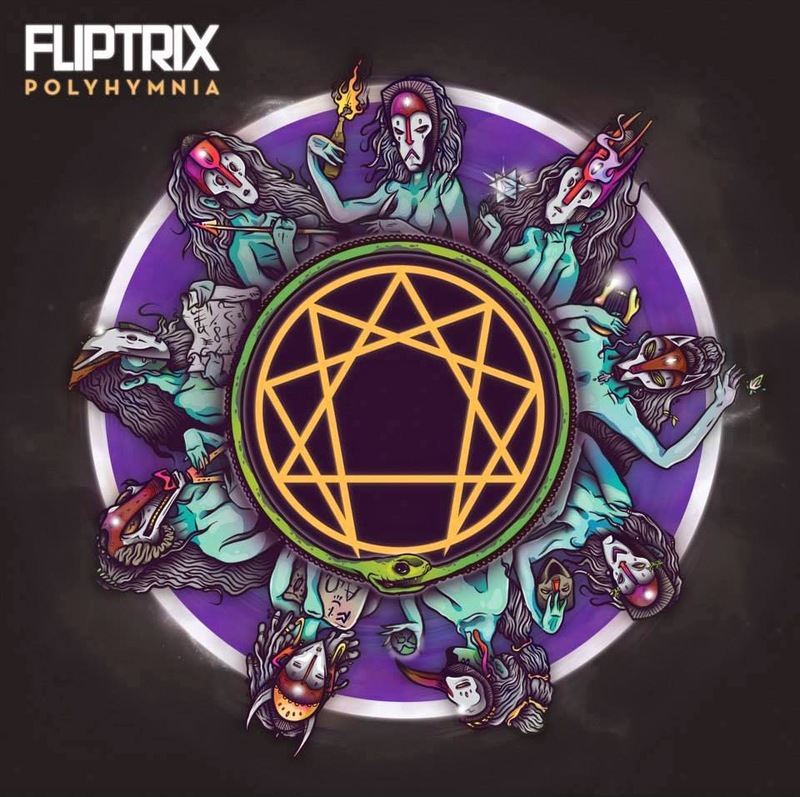 UK emcee Fliptrix releases his brand new solo album, entitled "Polyhymnia" through High Focus Records. The album consists of 14 tracks, and offers guest appearances from artists such as: Rag N Bone Man, Chester P, and The Four Owls. 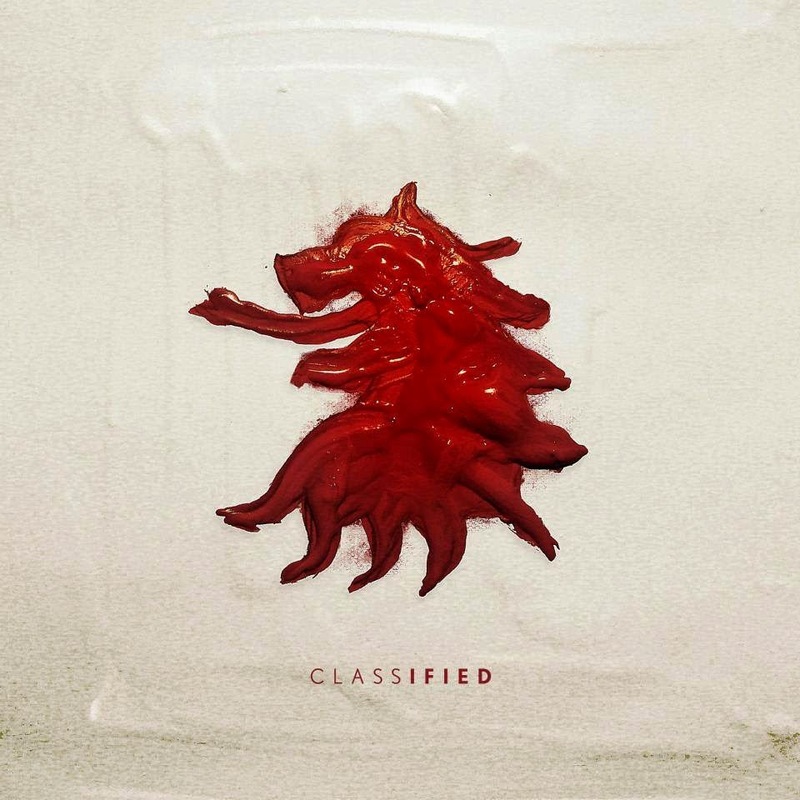 Classified - Classified (2014) Out now! 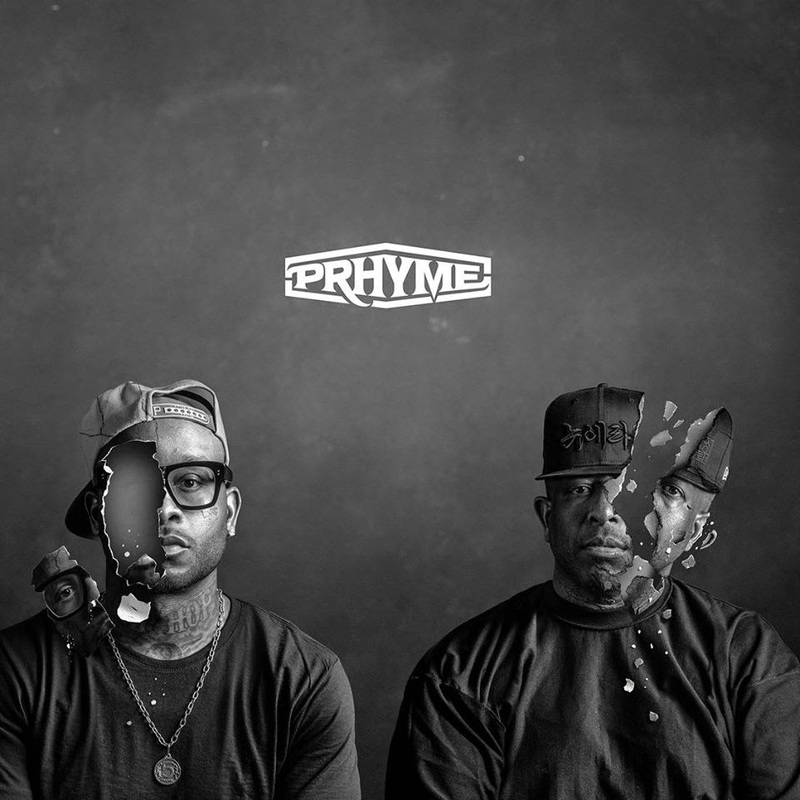 Veteran emcee Classified's self-titled release "Classified", was finally released worldwide on September 30, 2014. 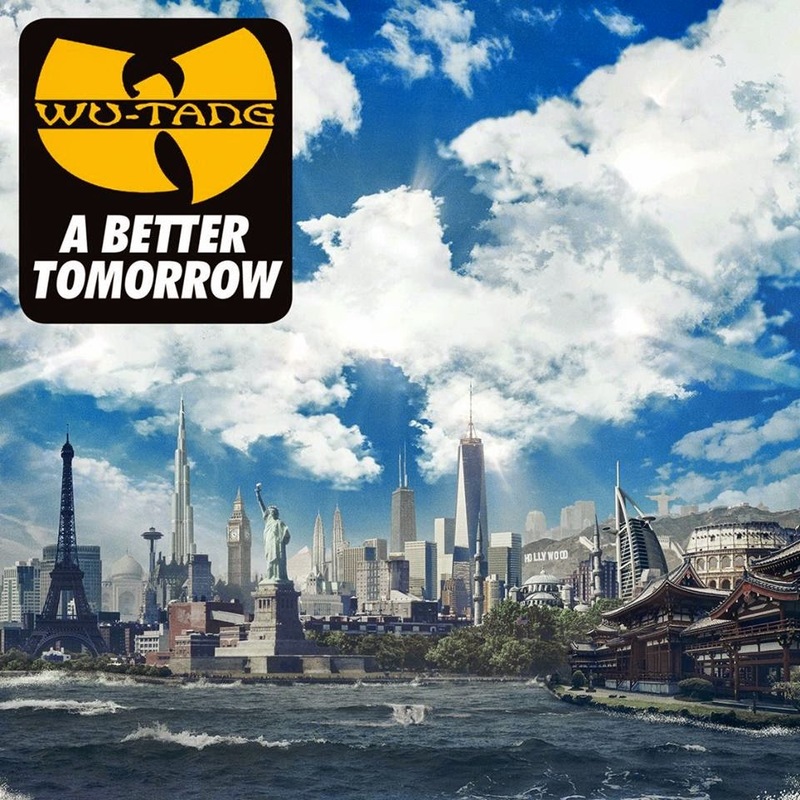 The 12 track-deep album includes features from these artists: David Myles, Saukrates, Skratch Bastid, Raekwon of Wu-Tang Clan, Kuniva, B.o.B, Kayo Guevarra, Kardinal Offishall, and Madchild of Swollen Members. 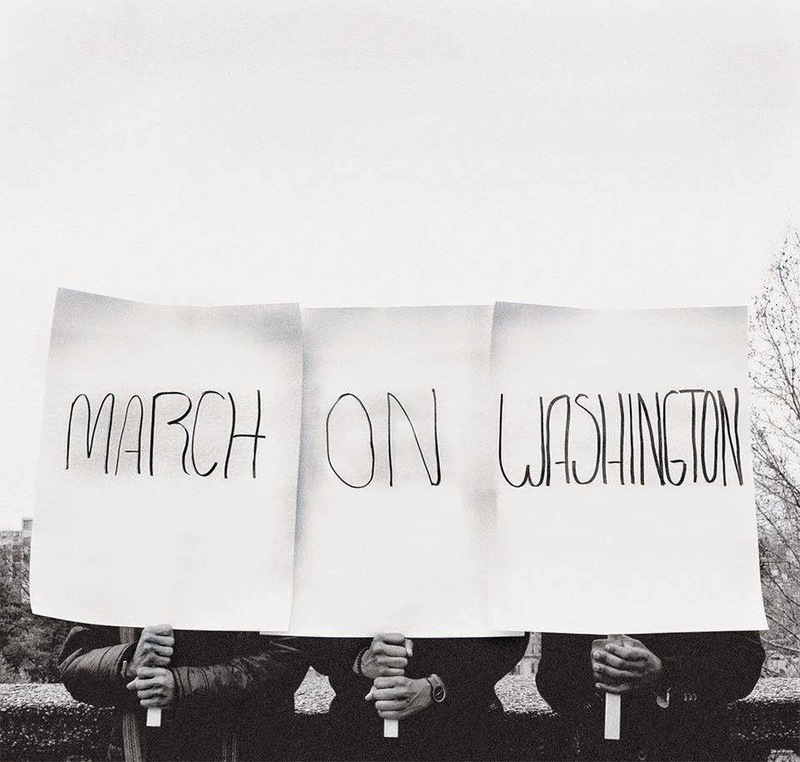 Diamond District (X.O., yU, & Oddisee) - March On Washington (2014) Out now! 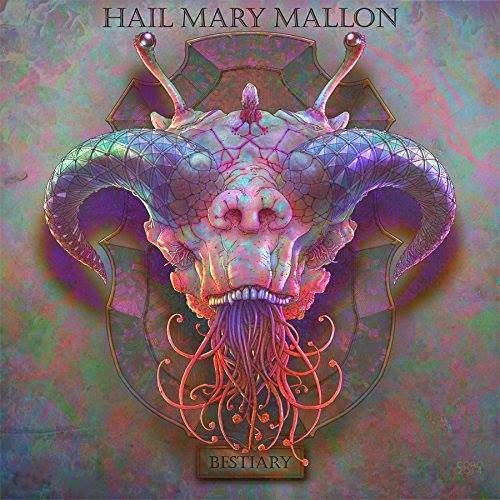 Diamond District is current with their brand new album, entitled "March On Washington", released through Mello Music Group. 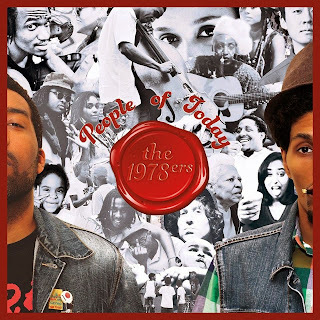 The album consists of 14 tracks, entirely produced by Oddisee. Mac the Rebel - F.E.M.A. (Fear of Evacuation Into a Merciless Apocalypse) (2014) Out now! 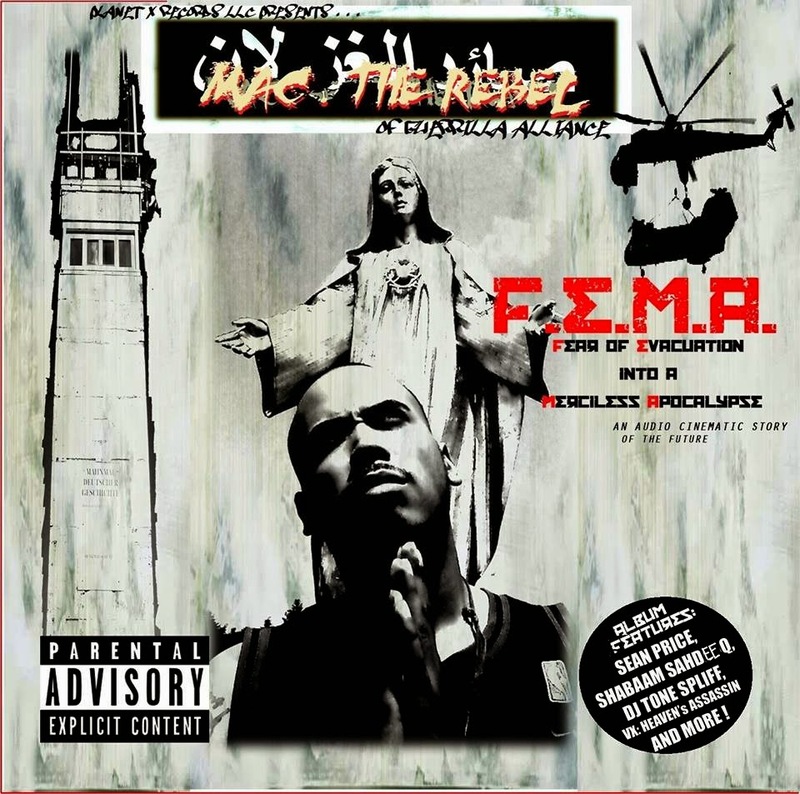 Producer and emcee Mac the Rebel is current with his brand new solo album, entitled "F.E.M.A." 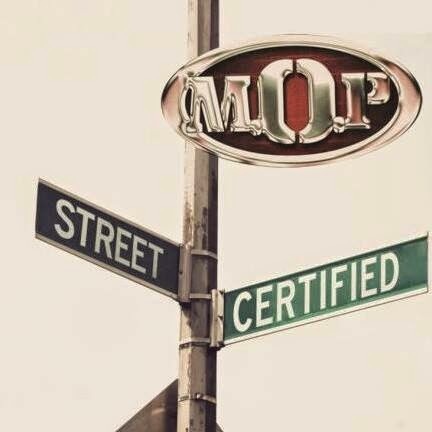 released through Planet X Records LLC. 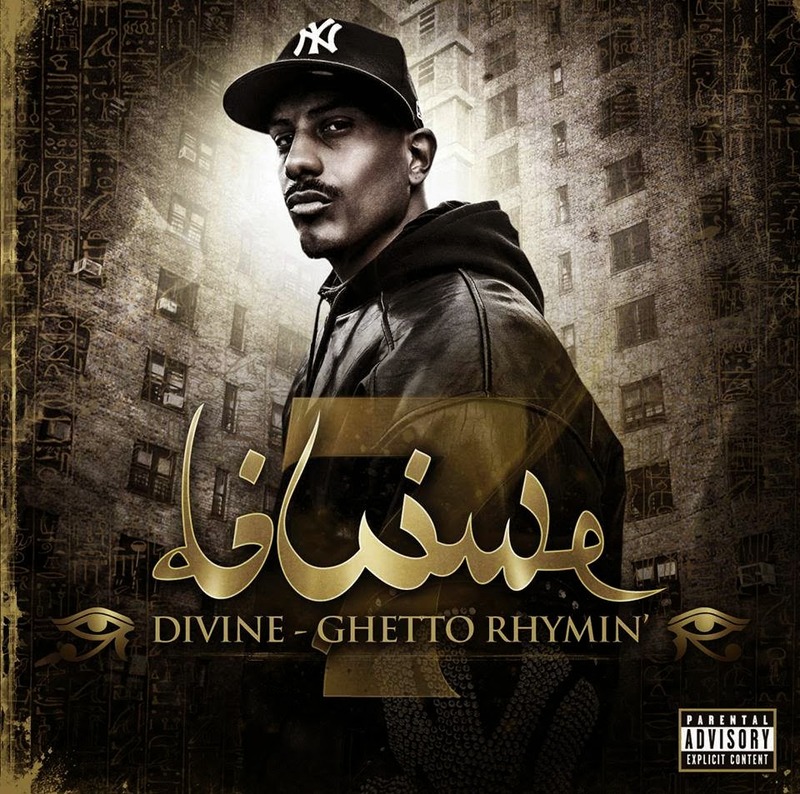 The album consists of 16 tracks, and offers guest appearances from artists such as: True God Immortal, DJ Tone Spliff, Irrefutable, Shabaam Sahdeeq of Polyrhythm Addicts, Sean Price of Heltah Skeltah, VX Heaven's Assassin, El a Kwents, and Sick Since. Record Label: Planet X Records, LLC. 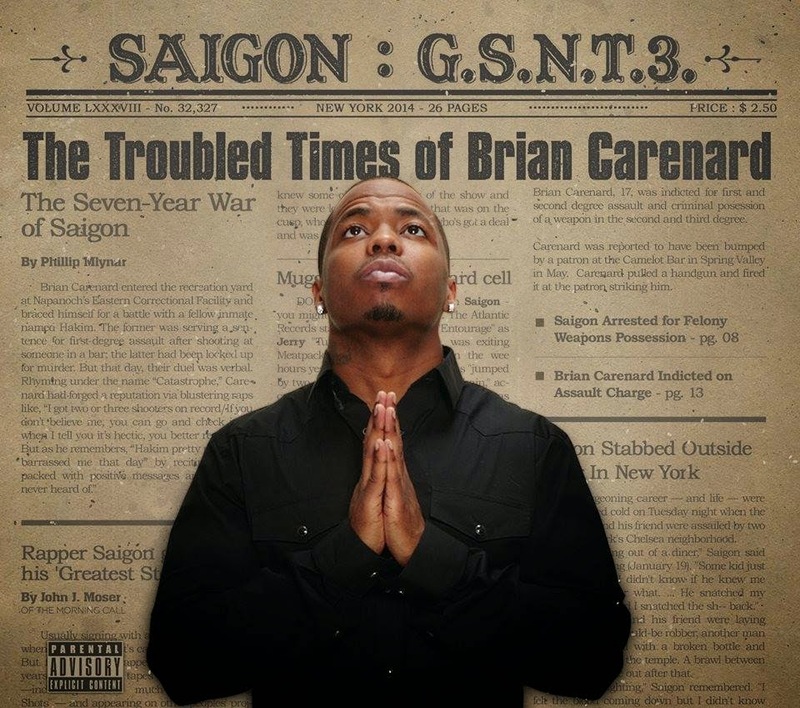 Saigon - GSNT 3: The Troubled Times Of Brian Carenard (2014) Out now! 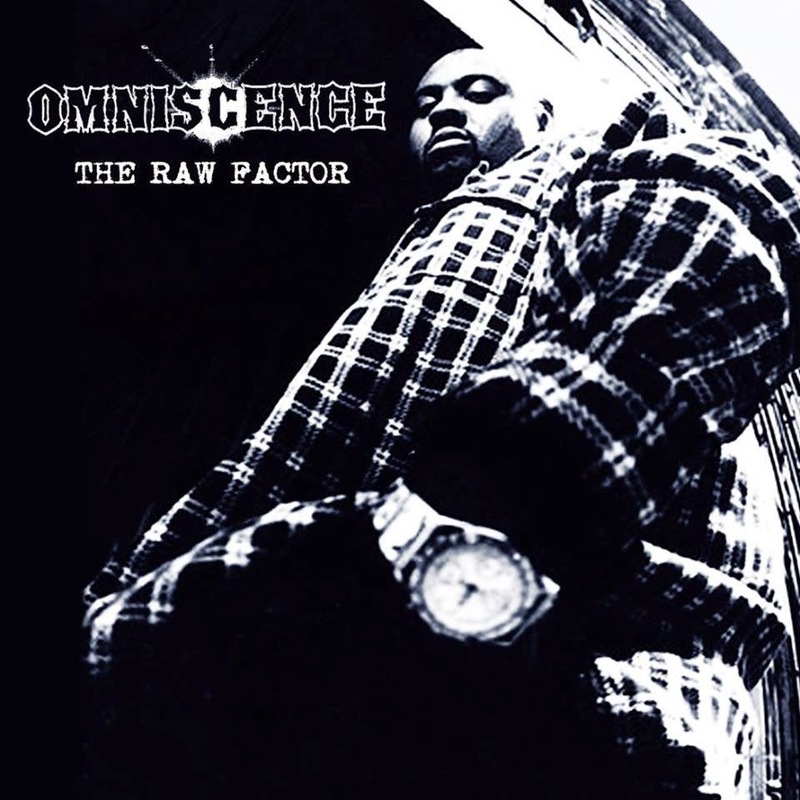 stayed true to that real hip hop and he is respected both in the mainstream and the underground scene. 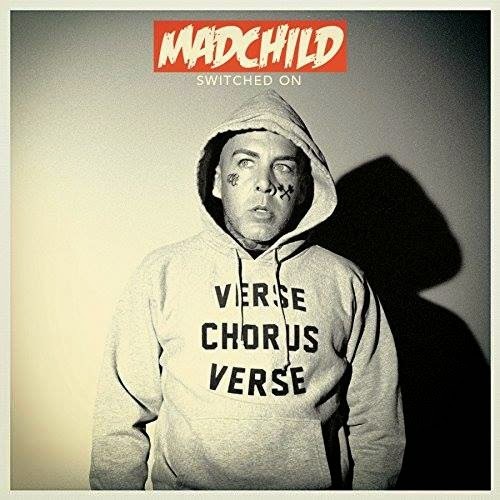 Madchild of Swollen Members - Switched On (2014) Out now! Madchild of Swollen Members is current with his new solo release, the new album is titled "Switched On", and was released through Battle Axe Records. 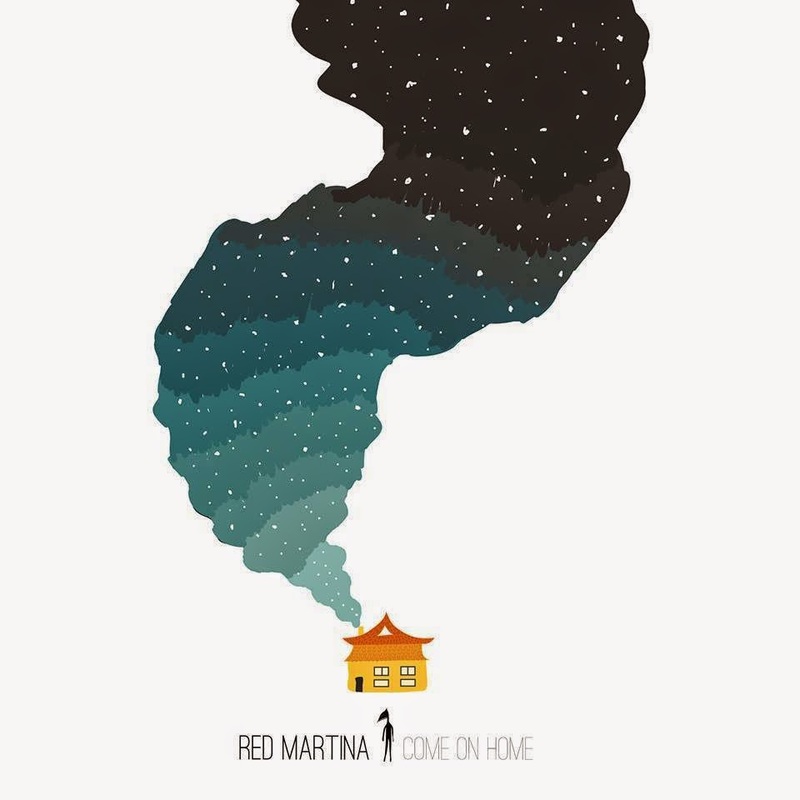 The album offers guest appearances from Sophia Danai, and productions from: Aspect, C-Lance, Chin Injeti, Rob The Viking of Swollen Members, THe Community Music Group (Rob Whalen & Jimi Dali). 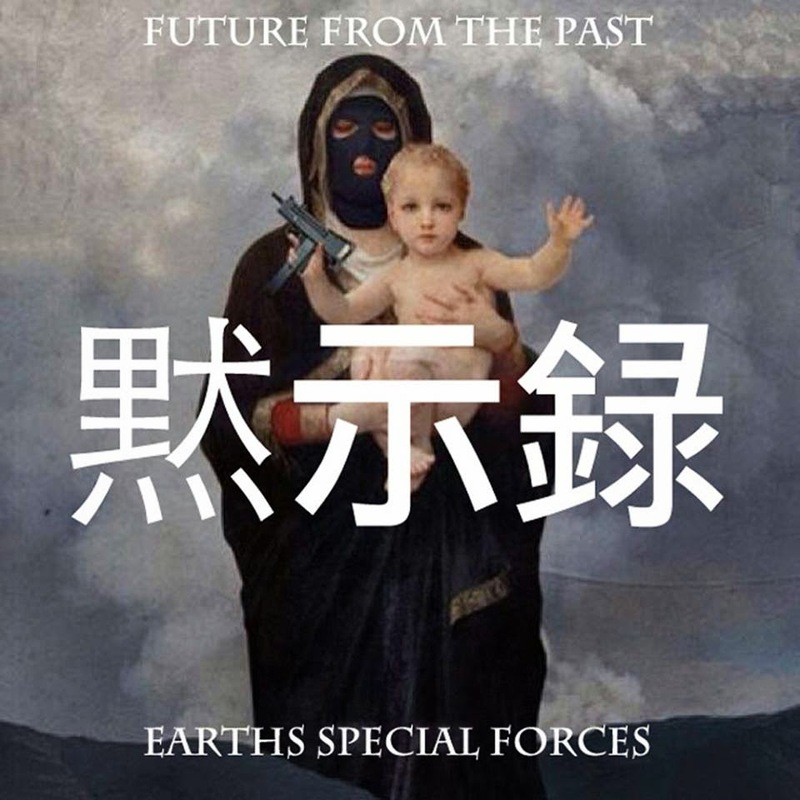 Apakalypse of Masta Buildas - Future From The Past (2014) Out now! 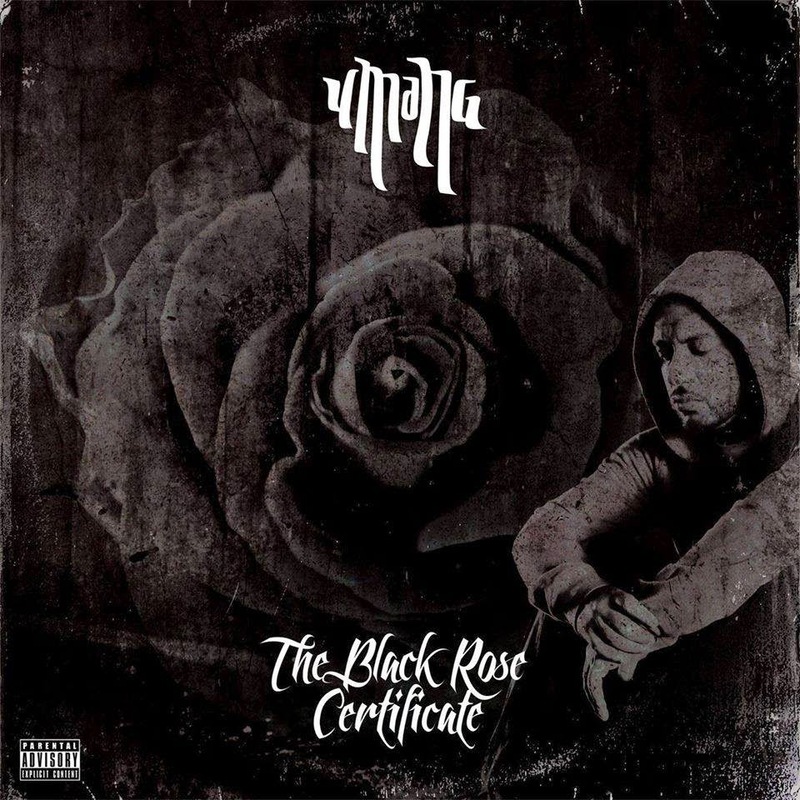 One of the most effective and most hard-working artists in the indie hip hop scene, Apakalypse of Masta Buildas, releases his brand new solo album, entitled "Future From The Past", through E.S.F. Records. 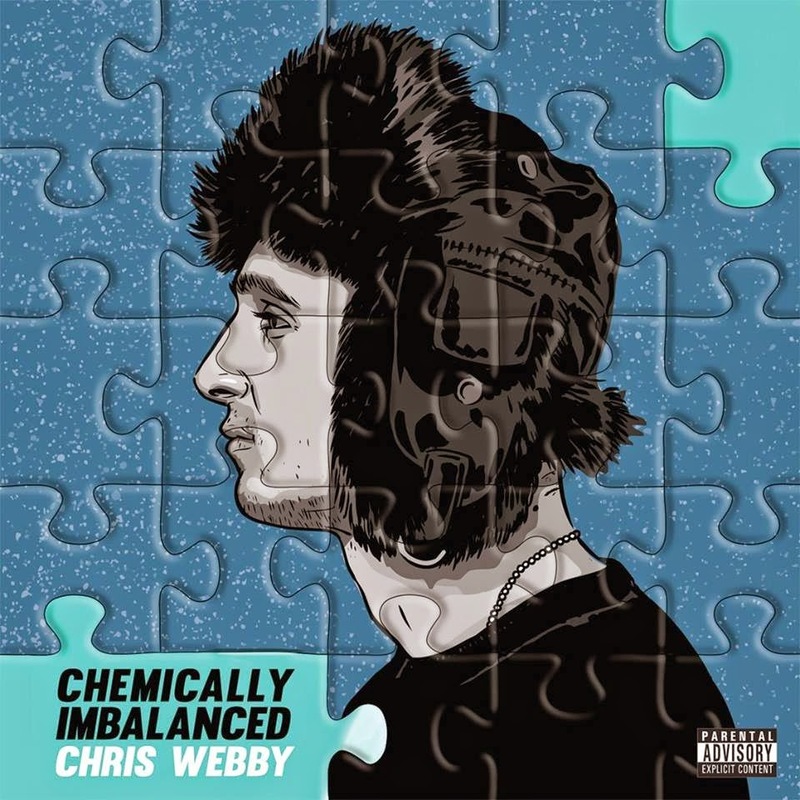 The album consists of 16 tracks, and offers guest appearances from artists such as: DSG, DRP, and Jon Wilson. 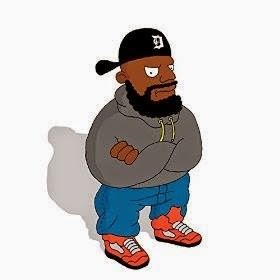 Guilty Simpson w/ Oh No - The Simpson Tape (2014) Out now! Stones Throw Records. 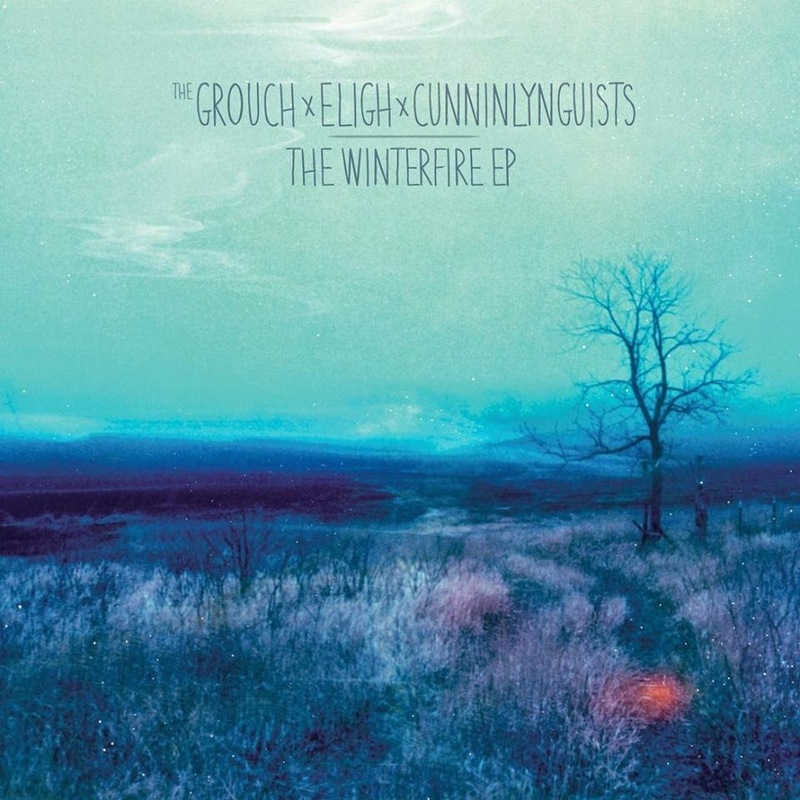 The EP consists of five tracks. Entirely produced by Oh No.